This week, Avram Piltch discusses some of the best gadgets to watch for during the Black Friday state-of-mind. While Black Friday used to be a single day, it now accounts for most of November, and prices on a number of gadgets will be great. 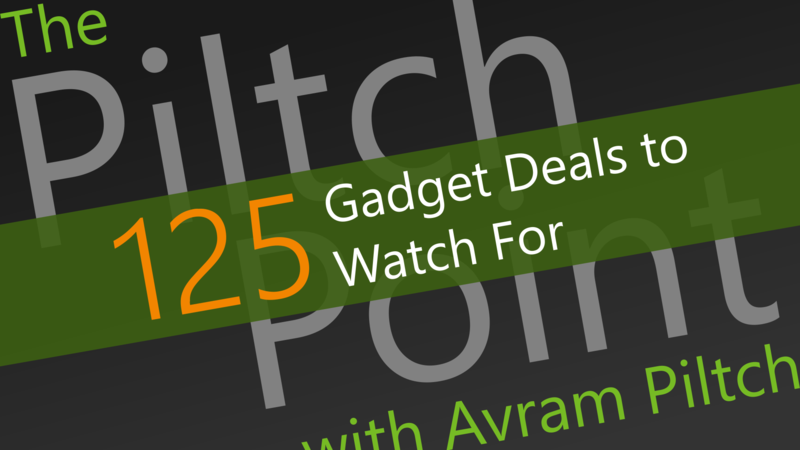 Others, however, may not go on sale, but these are the gadgets to grab up if they do.